Tired of overly fast and stupid EVs yet? Rimac has recently told Autoguide that it’s been working on a new, next-gen supercar that is expected to debut at some point in 2018. According to Jens Sverdup of Auto Iconica – Rimac’s distribution arm here in the States – the EV has been in the works for a few years now. 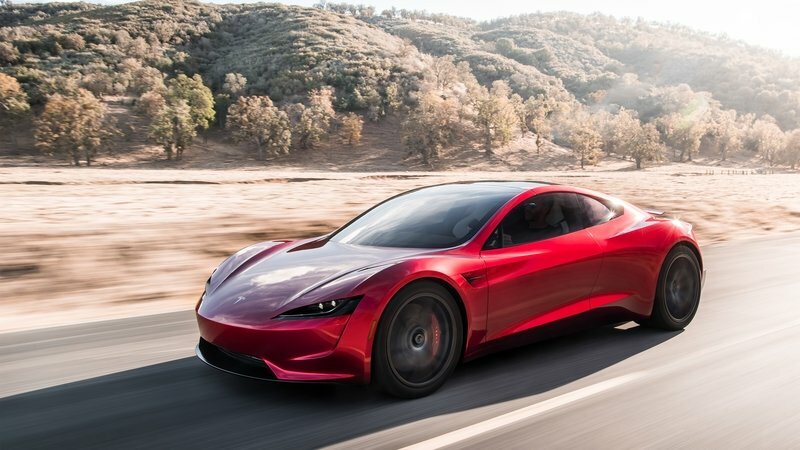 When you consider the fact that the Tesla Roadster isn’t heading to production until 2018, and that the new Rimac EV will likely be much more powerful than the Concept One, it’s quite possible Rimacs new EV could dethrone the outrageously powerful Roadster before it even enters production. Oh, and to top it off, Rimac is set to open five more retailers here in the States during 2018, which will – of course – carry both the Rimac Concept One and the upcoming Rimac Convertible that is yet to be named. If Rimac can successfully tackle the new Roadster’s specs, and can even push that EV into production faster, Musk could find himself with a Roadster nobody really wants to wait for. 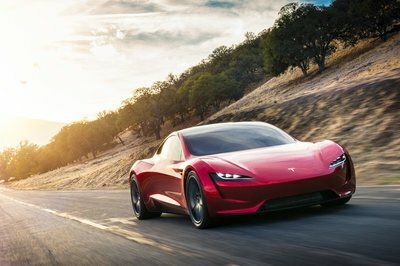 When Tesla debuted its extremely pre-production roadster, it’s pretty clear that Elon Musk was awaiting the typical buzz he gets from nearly everything he does. 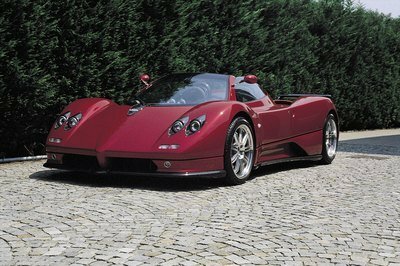 However, I doubt it crossed his mind that anyone else would be within striking distance considering the downright crazy specs associated with the new Roadster. After all, we’re talking about 60 mph in 1.9 seconds, 620-mile range, and a 250-mph top speed. 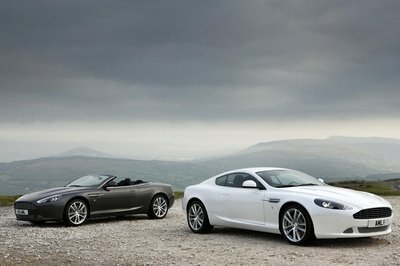 And, let’s not forget about 10,000 nm, or 7,376 pound-feet, of torque either. That’s pretty damn hard to beat. 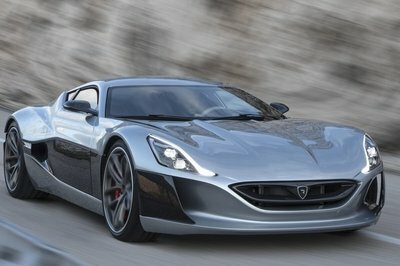 Meanwhile, Rimac’s Concept One, which should prove to be a level down from the brand’s next EV, is positioned at 1,224 horsepower, 1,180 pound-feet, and can hit 60 mph in 2.5 seconds. If Rimac can successfully tackle the new Roadster’s specs, and can even push that EV into production faster, Musk could find himself with a Roadster nobody really wants to wait for. What do you think? 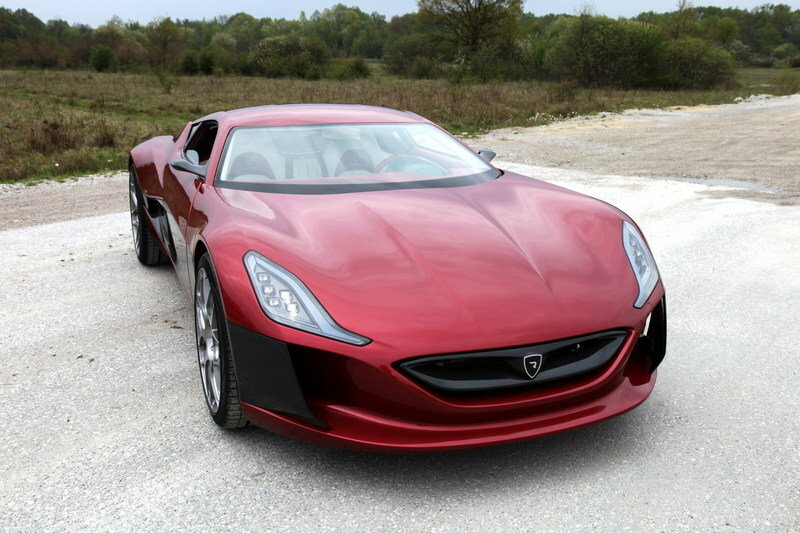 Will Rimac dethrone the Roadster before it even has a chance to take the throne? 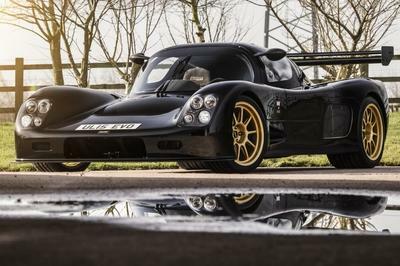 Is the upper end of the EV market becoming nothing more than a contest to see what rich kid has the longest dong? Let us know your thoughts in the comments section below. 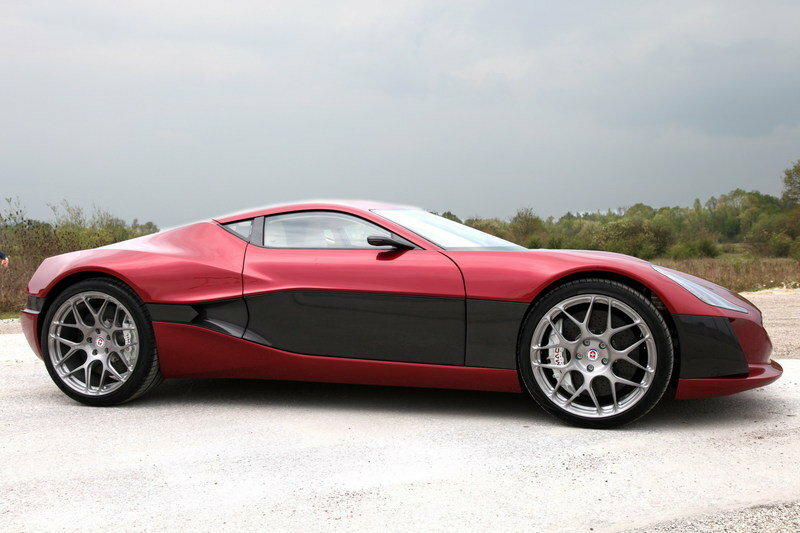 Read our full review on the 2011 Rimac Concept One.